Here at OptionBit, you can choose your preferred banking method from the different payment options we provide. Pay through simple and convenient methods of credit cards, wire transfers, and electronic wallet services, and never worry about your transactions getting delayed or your financial details stolen. To enjoy these benefits, transact with us using our Option Bit Moneybookers method. 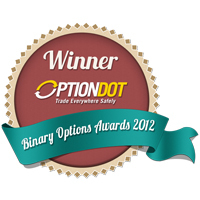 In this way, you will have a hassle-free and smooth trading experience when trading binary options. 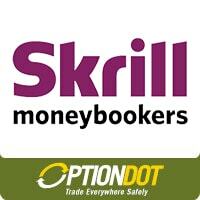 Moneybookers, now known as Skrill, is an electronic wallet service that provides a secure and easy way of transferring money online. It requires you to create an account there first for you to be able to enjoy its quality services. Keep in mind that creating a Moneybookers account is totally free, so go ahead and make yours now to begin using it for OptionBit transactions. Your Moneybookers account will serve as your ticket to a flexible way of banking. With 40 currencies available in its system, you can transact just about anywhere in the world. And the best thing here is that you can do banking without revealing your financial information, therefore, protecting your bank accounts from fraud and theft. With more than 35 million people using Moneybookers for sending and receiving money and more than a decade of experience in the industry, trust that you’re in the right place. 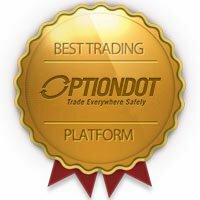 Choose our Option Bit Moneybookers method to deposit and withdraw funds to and from your OptionBit trading account. Easily select this option from our list and enter your Moneybookers details. 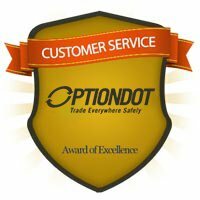 Don’t forget that the email address you used to register at Option Bit should also be the one used at Moneybookers to avoid any problem. 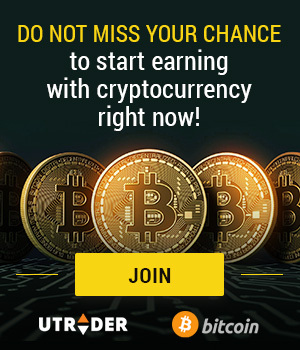 Withdraw using this method and just wait for five to 12 days for regular accounts and three to five days for VIP accounts before your money arrives in your Moneybookers wallet.